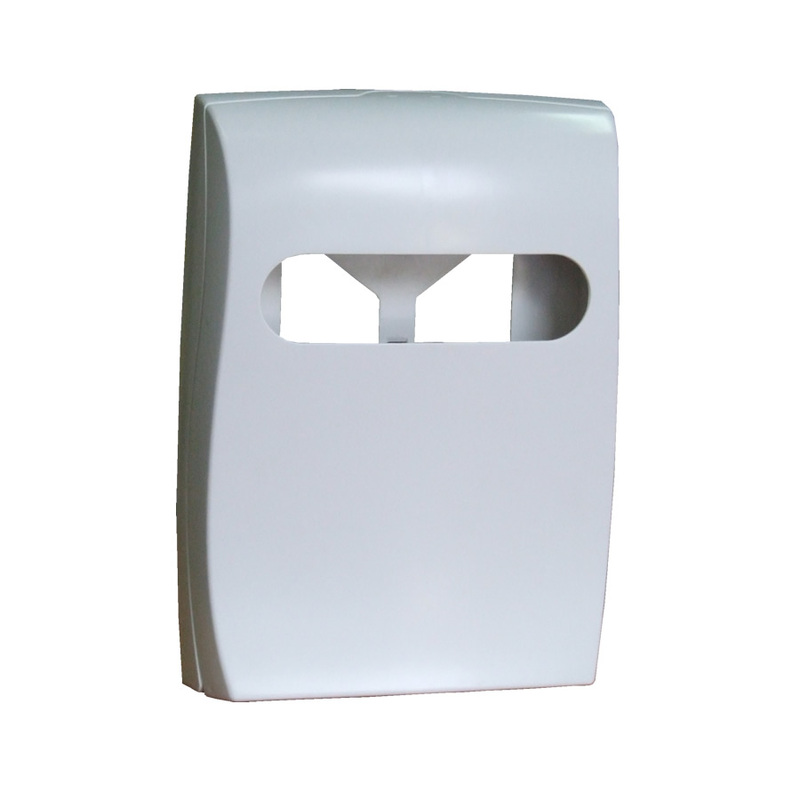 Light weight design plastic dispenser, designed for MaxCare 1/4 fold toilet seat covers refill packs. Designed for wall mounting. Locable with key.